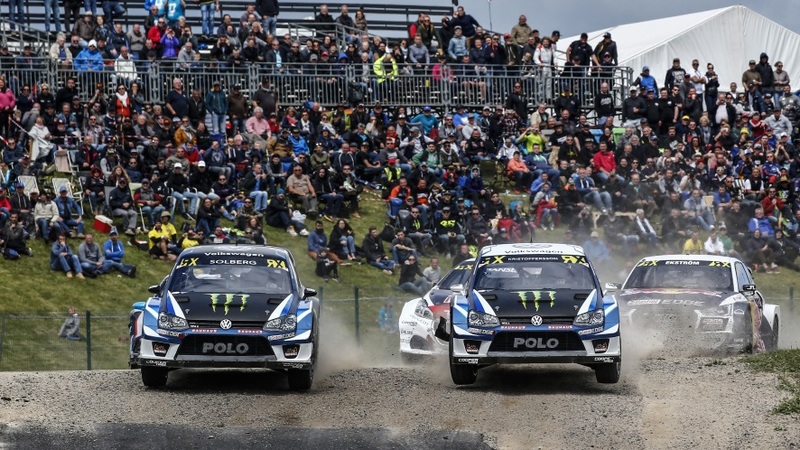 The 2019 World Rallycross Championship will be without its champions for the 2019 season. 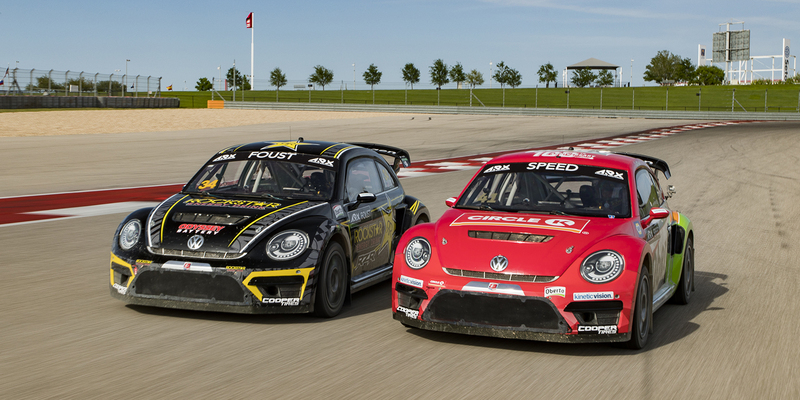 PSRX, Volkswagen Motorsport’s partner in the series, has announced that it will not race this coming season. Unfortunately, uncertainty is the word of the day here. Solberg cited uncertainty about next season’s entry list as a reason for the hiatus and added that the team might be back (though it’s uncertain) in the coming years. As for Volkswagen Motorsport, the possibility exists that another team will buy its race chassis, but it seems to be focused on series electrification. PSRX’s Johann Kristoffersson won last season’s championship, defeating the defending champ, Matthias Ekstrom, who drives an Audi S1. The series largely races in Europe, though last year celebrated its first American race at the Circuit of the Americas, near Austin, Texas.